In 1972, at the Munich Germany Olympic Games, Lanny Bassham failed in his attempt to win the Gold Medal in International Rifle Shooting. He had a mental failure resulting in his taking the Silver instead. Frustrated, Lanny wanted to take a course in controlling the mind under pressure. 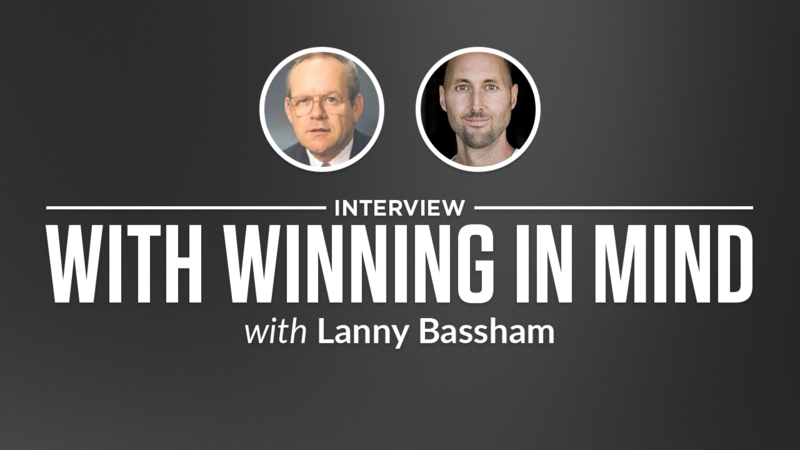 After looking for such a seminar and not finding satisfaction, Bassham began to interview Olympic Gold Medalists to discover what they were doing differently to win.What he discovered was truly remarkable. Bassham created a system of mental control he called Mental Management®. 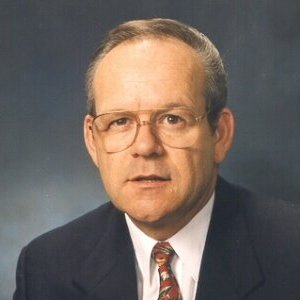 Within the next 6 years, Lanny Bassham dominated his sport, winning 22 world individual and team titles, setting 4 world records and winning the coveted Olympic Gold Medal in Montreal in 1976.For the past 34 years, Lanny has been teaching Mental Management® to Olympians, business owners, Fortune 500 Corporations and the elite of sport and business community.